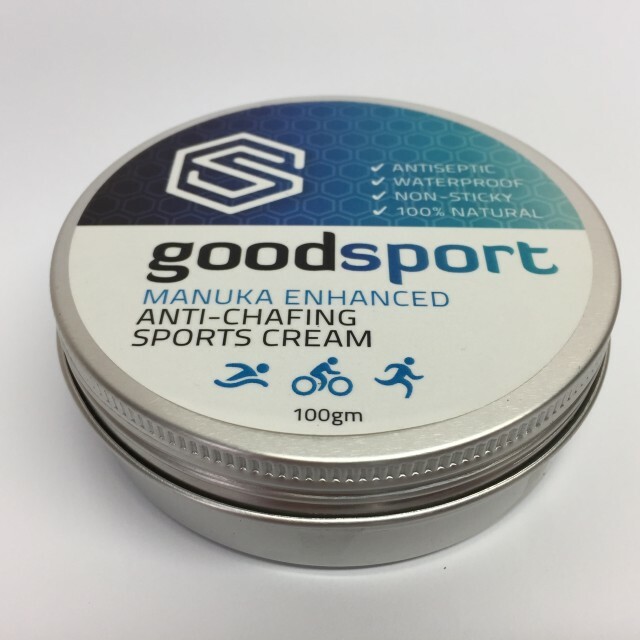 A 100% natural, waterproof, antiseptic ( Manuka enhanced) anti-chafe cream. 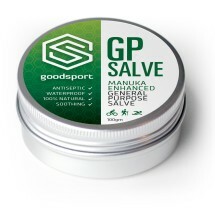 Goodsport anti-chafe cream is not just for athletes, the cream is great for any chafing or minor skin irritations. 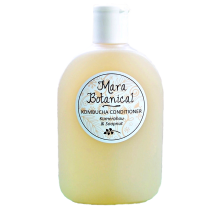 The thick cream creates a long lasting barrier against external irritants while helping to moisturize and heal the skin underneath. 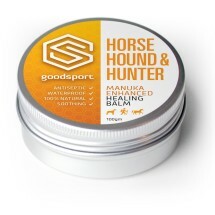 This cream is waterproof making it ideal for multi sports or extreme conditions while being gentle on your skin. 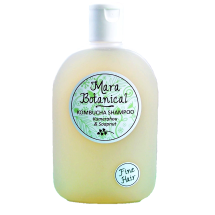 Contains: Manuka (Leptospermum Scorparium )essential oil, beeswax, lanolin and lavender (Lavandula Angustifolia) oil. 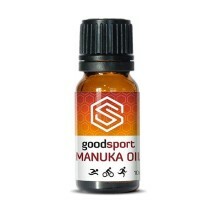 Our Goodsport family are passionate about producing 100% natural products with pure, indigenous New Zealand ingredients. 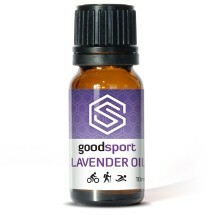 This product is dispatched to you by Goodsport. 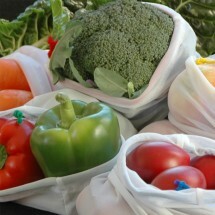 Would you like to change delivery destination? 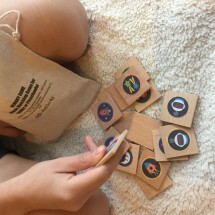 Handmade and small batch produced. 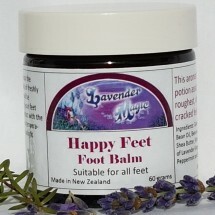 Made in New Zealand with locally produced raw materials. 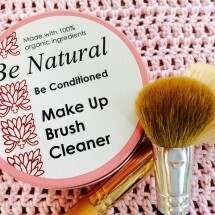 Petroleum, Paraben and artificial ingredient free.